Have you seen movies like the Wolf Man or Transformers Dark of the Moon? And have you seen how big and spectacular the moon looks? 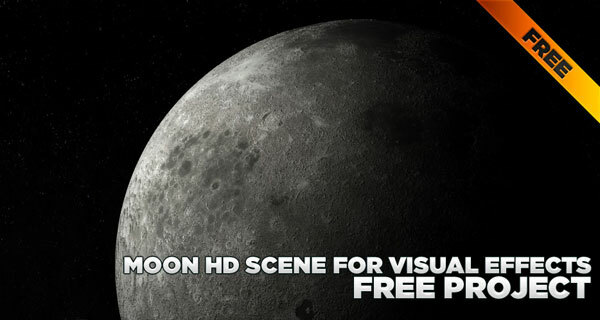 Now cinema4D brings you a new FREE 3D model: The Moon. It is ready to use in your projects, includes high resolution textures and AR3 settings. 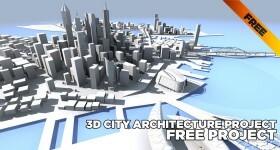 We hope you find it useful for your 3D projects. You can also download the earth scene, satellite scene, and combine them to create a space scene!